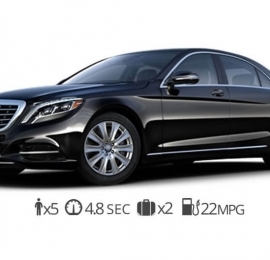 Nestling into the the Maybach s600 from legendary luxury autombile manufacturer, Mercedes, is not like any other experience you can imagine in a vehicle of any class. 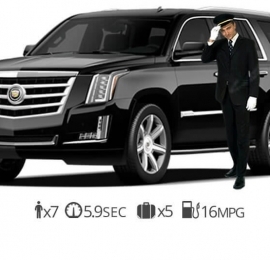 100% customized with the finest leather, polished woods and up-to-date technological gadgets, the interior feels more like a first class flight than a luxury rental car. And don’t let the elegant lines of this luxury sedan fool you; performance ratings of the Maybach s600 rival those of exotic sports cars. 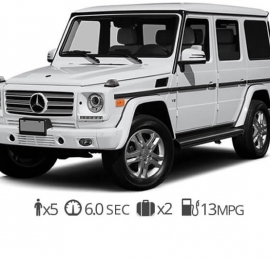 Includes a six-liter, V-12, 523-horsepower engine, and a seven-speed automatic transmission with paddle shifters. 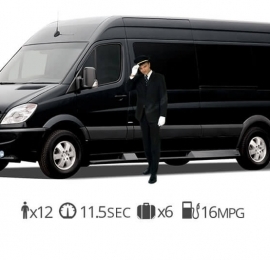 With power to zoom from zero to 60 miles per hour in five seconds, the ride is surprisingly silent, smooth, and elegant. 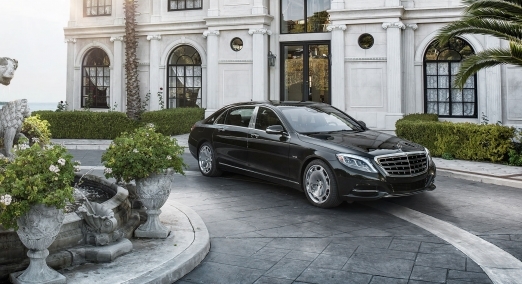 Rent Maybach s600 Las Vegas today!